Dhamma Talks given by Venerable Ajahn Anan Akiñcano at Buddha Bodhivana Monastery in 2018.Translated by Ajahn Kalyano. Dhamma Talks given by Venerable Ajahn Anan Akiñcano at Buddha Bodhivana Monastery in 2017.Translated by Ajahn Kalyano. Dhamma Talks given by Venerable Ajahn Anan Akiñcano at Buddha Bodhivana Monastery in 2011.Translated by Ajahn Kalyano. Dhamma Talks given by Venerable Ajahn Anan Akiñcano at Buddha Bodhivana Monastery in 2007.Translated by Ajahn Kalyano. Dhamma Talks given by Venerable Ajahn Anan Akiñcano at Buddhist Society of Victoria in 1998.Translated by Ajahn Kalyano. Dhamma talks given by Ajahn Liem Thittadhammo during his visit to Buddha Bodhivana Monastery in 2018. Dhamma talks given by Ajahn Liem Thittadhammo during his visit to Buddha Bodhivana Monastery in 2014. Dhamma talks given by Ajahn Liem Thittadhammo during his visit to Buddha Bodhivana Monastery in 2011. Dhamma talks given by Ajahn Liem Thittadhammo during his visit to Buddha Bodhivana Monastery in 2006. 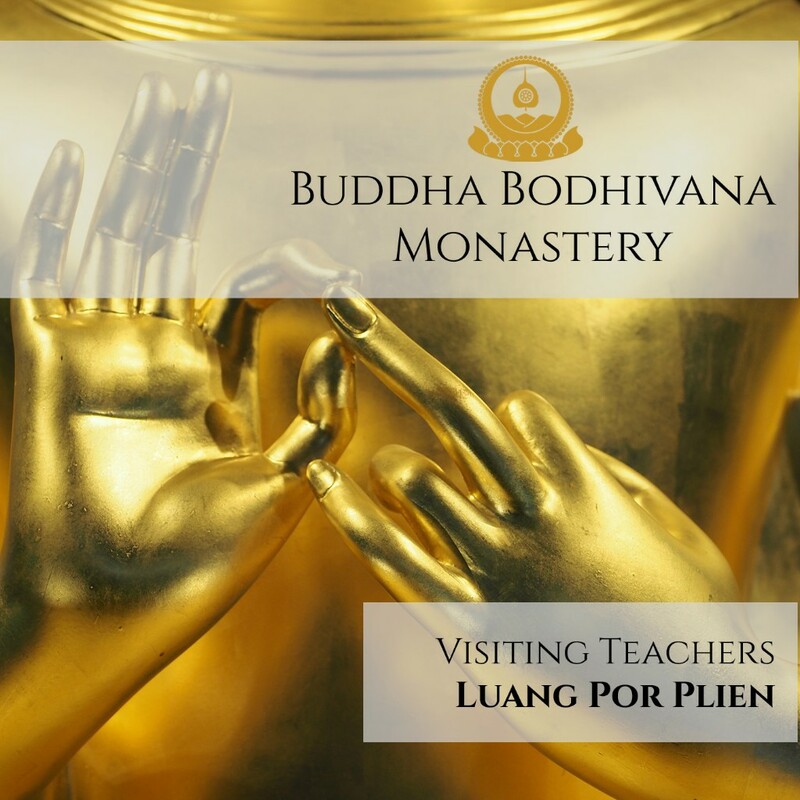 A collection of Dhamma talks by many teachers who have visited Buddha Bodhivana Monastery throughout the years. Themes include the basics of meditation, fundamental teachings of Buddhism, body contemplation, as well as Q&A sessions and recollections of Ajahn Chah by some of his most senior disciples. A collection of Dhamma talks given by Luang Por Sumedho, the most senior western disciple of Ajahn Chah,during his visits to Buddha Bodhivana Monastery.